Enjoying summer is true bliss, but it does take a toll on your body. Whether it’s from the sea water, sun, sand or even air conditioning, you go through a lot of wear and tear without noticing. Your skin gets thicker and drier, especially on your face, and your hair gets brittle and lackluster. 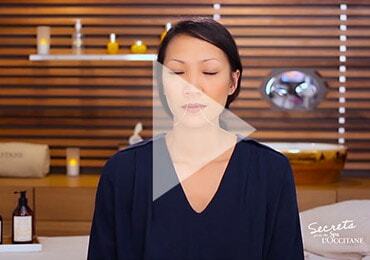 Learn the tips and tricks to pampering your hair and skin at the end of summer. You love summer. Your hair? Not so much. Sea salt, chlorine, air conditioning and sand all contribute to drying your hair out, which can result in breakage. As your tan fades and fall approaches, chances are your sun-streaked summer hair could use a little tender loving care. Treat it with the Aromachologie Intensive Repair hair care collection, starting with our silicone-free shampoo to help repair and strengthen dry, brittle and damaged hair. Follow with our conditioner and hair mask to give your hair a boost and set it back on the right track for fall. To keep your skin looking healthy and supple, even when it is suntanned, you need to exfoliate before moisturizing. 1. Cleanse and remove impurities with the double cleansing technique. 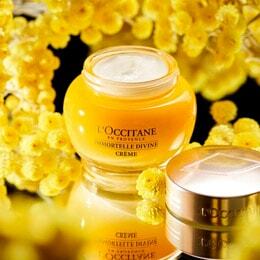 Start with Immortelle Divine Cleansing Balm to remove oil-based impurities including sebum and makeup. Follow with a water-based cleanser, like Immortelle Divine Foaming Cleansing Cream, to get rid of water-based impurities like sweat and dirt. 2. Prep your skin for the rest of your ritual with Immortelle Divine Lotion. 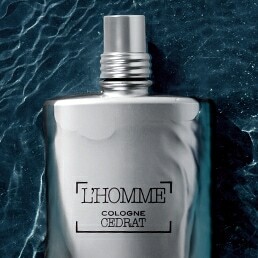 Dispense on a cotton pad and apply in the shape of a W under the eyes and chin and an M along the forehead. 3. Take care of your eye contour by taking a rice-sized amount of Immortelle Divine Eye Balm on your ring finger and patting it along your eye contour. 4. 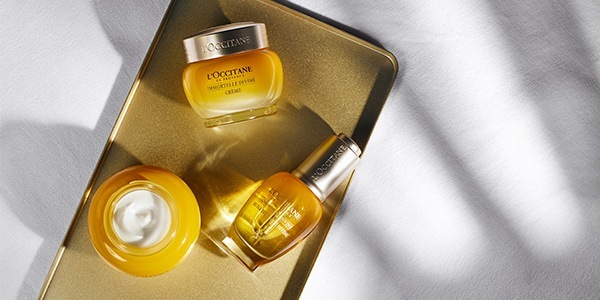 Target visible signs of aging by applying 1-2 pumps of Immortelle Divine Serum to the face. 5. Finish by moisturizing and nourishing your skin with Immortelle Divine Cream. Warm a small amount in your hands and gently massage along your face, neck and décolletage in upward motions. Suntanned skin, though often considered attractive and enviable, is actually your skin’s reaction to sunlight. Melanocytes – skin cells that produce melanin, the pigment that makes our skin darken – are stimulated with sun exposure, giving us a tan. But suntanned skin is also thicker, drier, and less elastic. 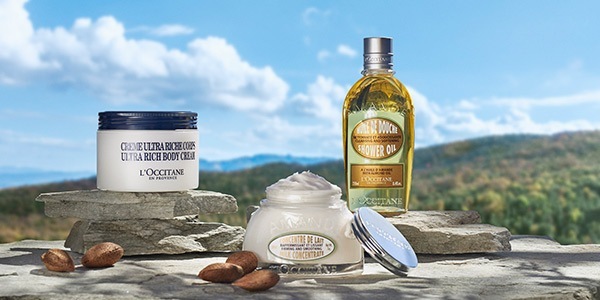 Shea Butter and Almond Oil are your best allies to help to nourish your skin after summer. The main cause of premature skin aging is due to external aggressors, especially for women as their skin is naturally thinner, mainly around the eyes. Choose products with a formula rich in oily ingredients to nourish and pamper your precious skin. We recommend Immortelle Divine Eye Balm, which helps to smooth the appearance of wrinkles, dark circles and puffiness. To give your eyes a youthful and radiant look, try a relaxing massage around the eye area on clean skin or after applying your eye cream. 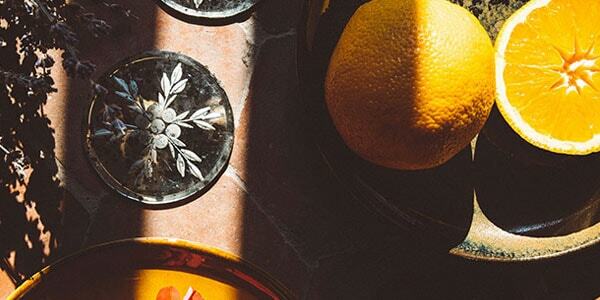 Our sense of smell holds strong effects in creating moments that influence the way we feel. 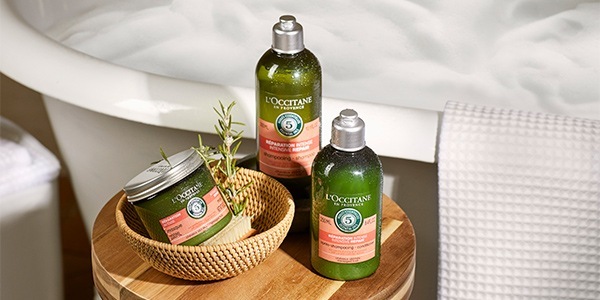 L’Occitane’s Aromachologie Relaxing collection is carefully formulated with the calming scents of sweet orange, geranium, lavender, bergamot, and mandarin essential oils to help you unwind before the fall season. Massage your body with the Aromachologie Relaxing Body Cream or spritz the Aromachologie Pillow Mist before bed time to create pure moments of relaxation.